Please click on a recipient to view more information. Born in Chicago, Illinois and raised in Richmond, British Columbia, Matthew shined brightly as an academic and athlete at St. George’s School, playing hockey, volleyball, and rugby. In 2013, he even earned a gold medal at the Maccabi Games playing hockey for Canada’s U19 Men’s team. However, Matthew’s light was threatened in his senior year when he was diagnosed with Hodgkin’s disease. Using this life-altering experience as a source of strength instead of being defeated by it, Matthew gained new motivation to make a difference in the world and became involved with humanitarian programs like Project Somos and Each One Teach One. 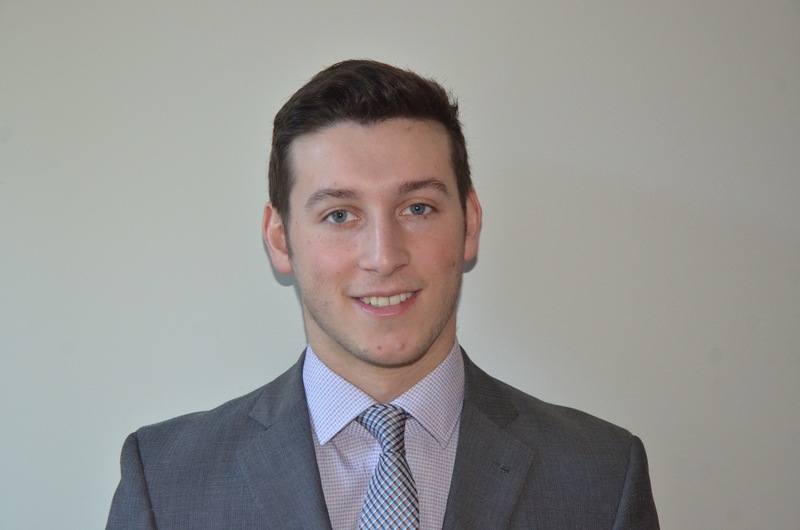 Matthew was accepted to McMasters University and is studying health sciences while also playing for the McMaster’s Men’s Ice Hockey team. Using his experience and drive, Matthew’s ultimate goal is to work towards global sustainability and leave a positive mark on the world that will not fade over time. 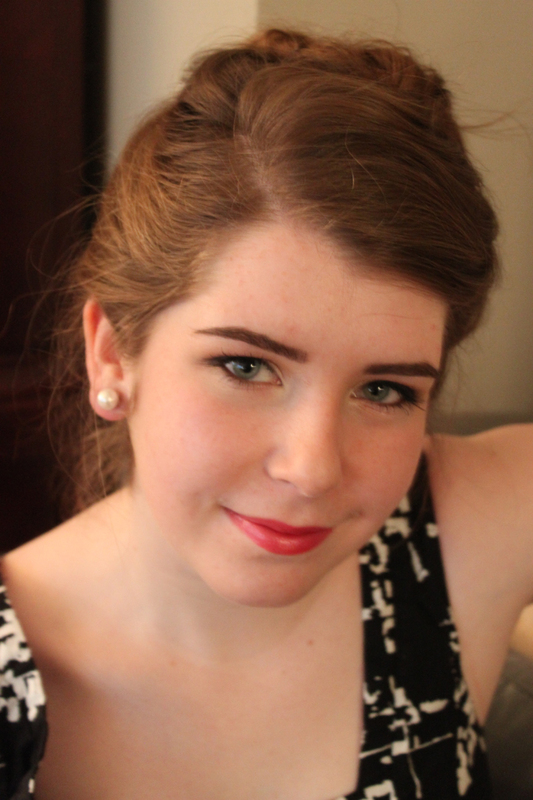 Brownwyn Bridges is from Summerside, Prince Edward Island and attended Three Oaks Senior High school where she earned numerous awards for music and dance. Bronwyn also acted as president of the “Youth Who Care Board”, volunteered with the “Lights for Life” community breakfast program on top of her involvement with her local church’s Sunday school. When her cousin died in a car accident and her grandfather committed suicide shortly after, Bronwyn’s life was deeply shaken but she chose to garner strength and build herself up from these events and became even more involved in extracurricular activities and volunteering. 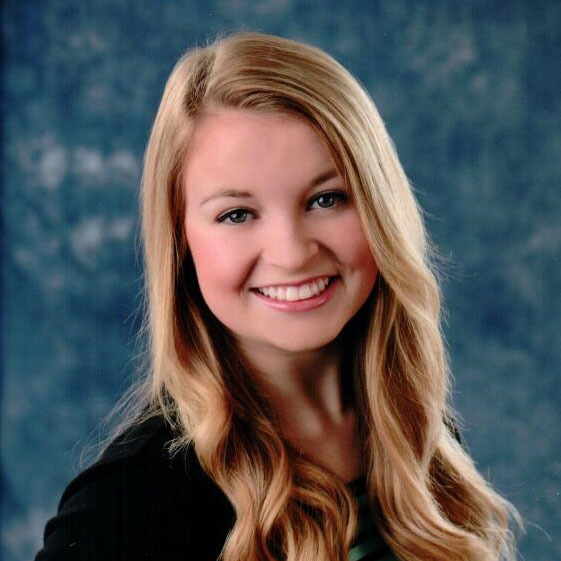 More recently, Bronwyn has become involved with Big Brothers Big Sisters and the World Vision Youth Ambassador Program, and plans to one day go overseas and help build schools once she has finished her bachelors of sciences at St. Francis Xavier University and has become a dentist. Larissa’s beginnings were not as glamourous as some, but growing up in Calgary, Alberta, she learned the value of hard work at a young age. Knowing full well that she would need to finance her dreams of travel and post-secondary schooling on her own, Larissa has been working since she was 15 years old. At 16, Larissa had saved enough money to pay her way to Ghana so that she could teach English and help establish a school there. Upon returning, she also became active in volunteering around Alberta and promoting global citizenship. After her acceptance to York University to study international development and communications, Larissa volunteered through the university to live and study in Istanbul so that she could assist in the relocation of refugees from the surrounding areas. 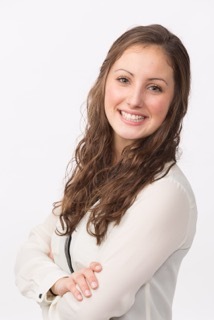 From Chambly, Quebec, Jacinthe has been an active volunteer and humanitarian both at home and internationally. 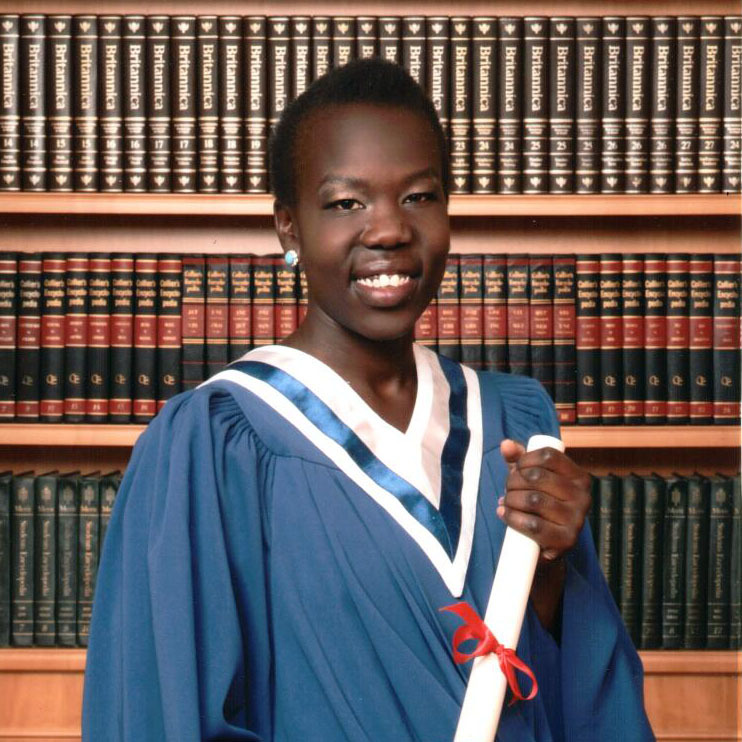 Graduating as valedictorian from Marianopolis College, Jacinthe’s time there was marked by multiple roles in various student council bodies, her coordination of the 30-hour famine program, as well as being decorated for her athletics. One of her biggest contributions though came from her trip to Malawi through the Warm Hearts Initiative. Although this was very rewarding for Jacinthe, the sheer optimism and generosity she witnessed and experienced from the communities she provided aid to challenged much of what she thought about providing such support. Jacinthe eventually came to the realization that being a humanitarian does not involve a “one-way stream” of resources or support but is more of a relationship where both sides give what they can and help each other. In keeping with this theme of balance, Jacinthe is studying law at McGill University and plans on forging a career as a children’s advocate. The move from Lagos, Nigeria to Regina, Saskatchewan in 2007 was by no means easy for Dolapo. She had grown up in a vastly different culture with different norms and a different language so adjusting to Canadian life was a serious obstacle for her. 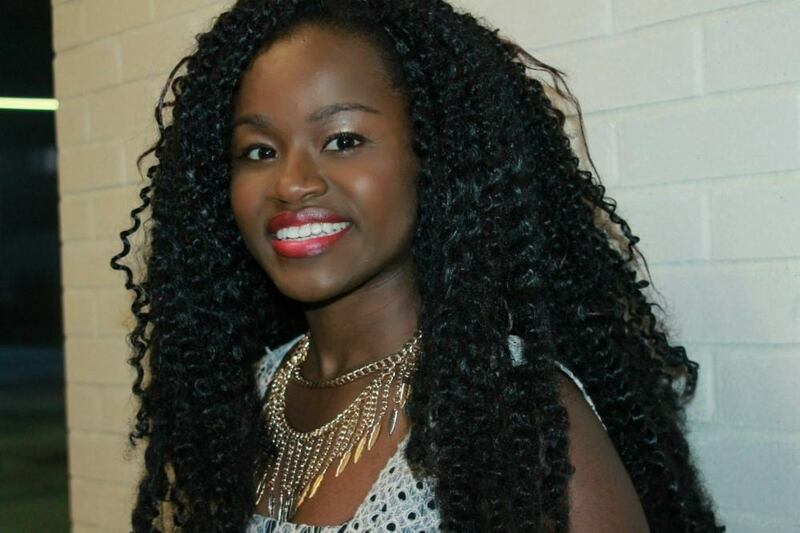 Despite experiencing bullying and the initial difficulty adjusting, Dolapo took it all in stride and marched into an excellent standing in a number of youth political organizations, such as becoming a delegate for the United Nations Educational Pilgrimage for Youth, on top of participating in multiple international humanitarian trips through Michael A. Riffel High School. More recently, Dolapo acted as the minister of recruitment for the Saskatchewan Youth Parliament. Currently enrolled at the University of Saskatchewan and pursuing a degree in economics and political studies, it is Dolapo’s passion and goal to create a bridge between Africa and Canada so that both the continent and the country can develop and flourish together. Growing up in Regina, Saskatchewan, Victoria’s academic and athletic prowess is only matched by her strong sense of justice and passion to better the lives of those around her. While attending Harvest City Christian Academy, Victoria was involved in various programs at the school, ranging from anti-bullying workshops to student council, as well as being the captain of the school’s basketball and volleyball teams. 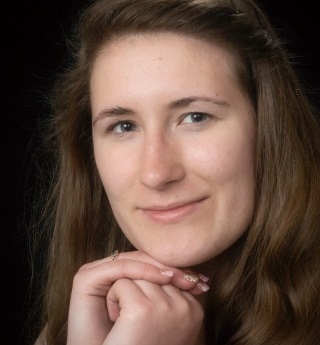 Graduating as her class’ valedictorian, Victoria maintained her nearly perfect academic record and athletic commitments while also giving her time to numerous services such as volunteering with respite care, Live Life Alive, and the Culture Shift social justice group. These accomplishments are made all the most impressive considering Victoria’s lifelong struggle with belonging to an “invisible minority”. Having Metis ancestry while presenting as European, many people denied her and her family’s cultural heritage to the point where Victoria began to doubt its significance herself. Resisting this pervasive racism, Victoria learned to take pride in her ancestry and has aspired to becoming a cultural leader ever since. She hopes that she can help others who have faced similar hardships and celebrate their identity together and unabashed. Currently studying commerce at McGill University, Victoria plans to become involved in the judicial or political system in Canada to ensure that those who do not have the same privileges of others have a strong voice and are sufficiently represented. Hailing from Toronto, Ontario, Yasmine’s strength of character and determination to help empower others has been palpable since entering high school at the Sir Wilfrid Laurier Collegiate Institute. Devoting herself to many volunteer programs such as Race for Dignity, Better than Mirrors, and Because I am A Girl, Yasmine also committed time to the Toronto Public Library and the Centre for Addictions and Mental Health National Youth Advisory Committee. Faced with many financial difficulties, becoming a Terry Fox Scholar has allowed Yasmine the opportunity to pursue social work at Carleton University without the stress of funding her education on her own. 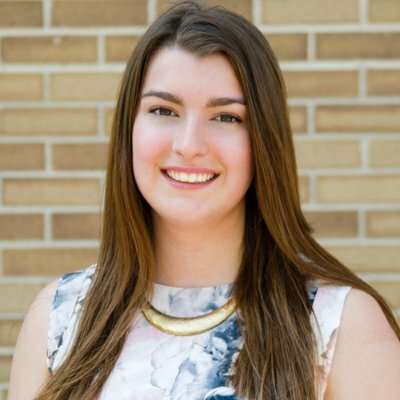 Her commitment to supporting others is further demonstrated by her active volunteering with Carleton’s sexual assault support centre as well as her desire to promote education and income-generating opportunities in underprivileged areas around the world. 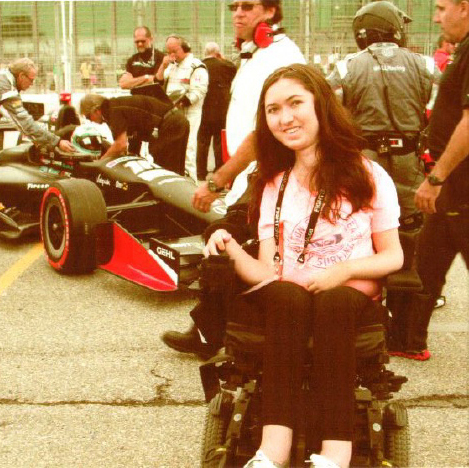 Growing up in Whitby, Ontario, Victoria has known the face of adversity since the age of two when she was diagnosed with Spinal Muscular Atrophy and became bound to a wheelchair. With the love and deep support from her friends and family, Victoria was able to persevere and overcome a myriad of barriers in life and graduated from Blyth Academy in excellent academic standing. A passionate volunteer, Victoria devotes her efforts to fighting Spinal Muscular Atrophy in various ways with the hopes that, as she describes it “no parent will ever have to hear the words ‘spinal muscular atrophy’ or bury their child because of it again”. Currently studying creative industries and journalism at Ryerson University, Victoria plans to do all she can to forge her aforementioned reality. Raised in Richmond, British Columbia, Zamina’s determination and insight into humanitarianism is reflected in the many causes she champions. Coming from a Shia Muslim family, Zamina has been the target of anti-Islamic sentiment and has faced discrimination for both her beliefs and the hijab she wears. Although these experiences have pushed and pulled Zamina in an attempt to have her compromise her values and abide by social norms, she has never wavered and used this adversity to fuel her efforts to give back to the community and foster compassion and friendship across religious communities. 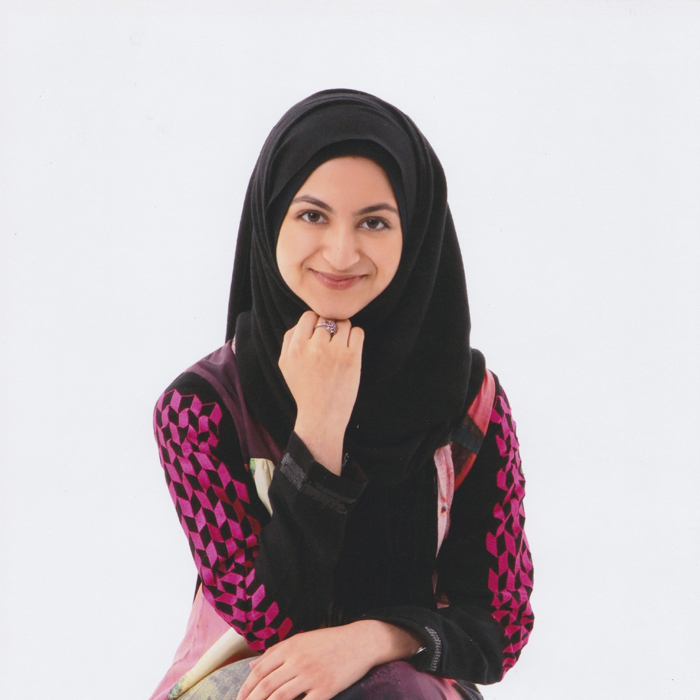 While attending Crofton House School, Zamina was directly involved in a number of model United Nations groups both within her school and her community, in addition to assisting with interfaith organizations such as the Journey to Islam. She continues with these efforts in the model UN in Vancouver as well as well as serving as the president for the Interfaith Collaboration for Kindness Foundation. Perhaps the highlight of Zamina’s humanitarian efforts have been her four trips to Iraq which has motivated her to become a physician so that she can contribute to improving the health of people throughout the world. To accomplish this, Zamina is currently at UBC studying sciences. Additionally, as she discussed in her TEDxYouth Talk, Zamina wants to but the “human” back in humanitarianism and encourage a real, concerted effort in helping others that embodies pure altruism and wishes to devote her life to helping reaffirm this definition of humanitarianism. From Fort McMurray, Alberta, Mitchell’s passion for the wellbeing of others and the work that he has done reflects his tenacity and drive to spread happiness and positive change. 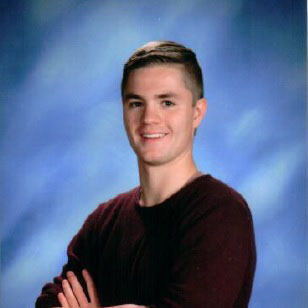 While attending Holy Trinity Catholic High School, Mitchell was involved with the United Way, coordinated volunteering efforts at local soup kitchens, and even travelled to Kenya to assist in the construction of a classroom, all while being active in the school’s student council. What makes Mitchell’s efforts particularly impressive is considering how he was able to give so much to the community while also supporting his parents and sister after they were in a severe car accident. Mitchell took on the majority of the housework and supported his family as much as he could, gaining a newfound appreciation for the seemingly small contributions people can make. Coming through this, Mitchell is currently attending Dalhousie University and studying medical science with ambitions of one day joining Doctors without Borders so that he can provide medical care and disaster relief to those who so desperately need it. From Stonewall, Manitoba, Tianna’s present volunteering and activity speaks to the value of determination and the idea that if one pushes as hard as they can, they can overcome any obstacle. When she was 10 years old, Tianna was diagnosed with a rare disorder known as Guillian-Barre syndrome and became paralyzed from the waist down for over a year while also being in excruciating pain. With her persistence and motivation to walk again, Tianna worked through the pain and was able to regain most of the mobility she lost, including being able to return to her sports and dancing. Having this life-changing event at such a young age granted Tianna an insight and perspective that solidified her desire to help all those who have suffered as well as to help improve and change the world. 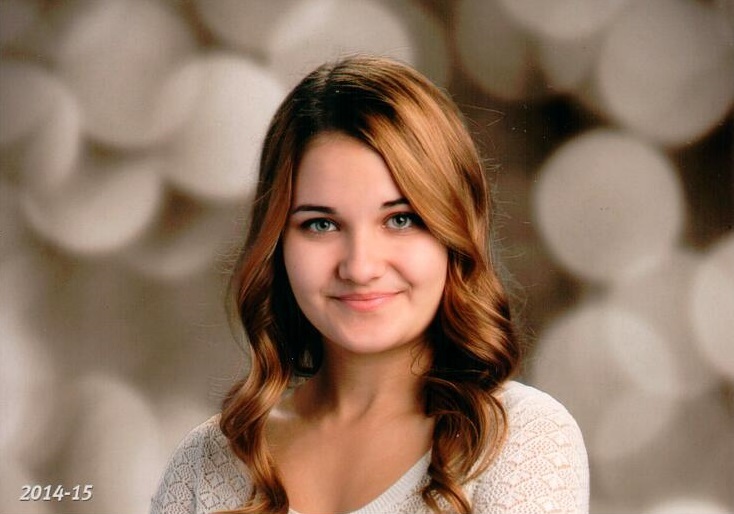 After graduating from Teulon Collegiate Institute, Tianna was accepted into the University of Manitoba where she is currently studying biosystems engineering with plans on using her education to rebuild unbalanced ecosystems and protect the environment. Passionate about helping all life that is suffering, Tianna intends to one day open her own pet shelter to rescue abused and neglected animals. 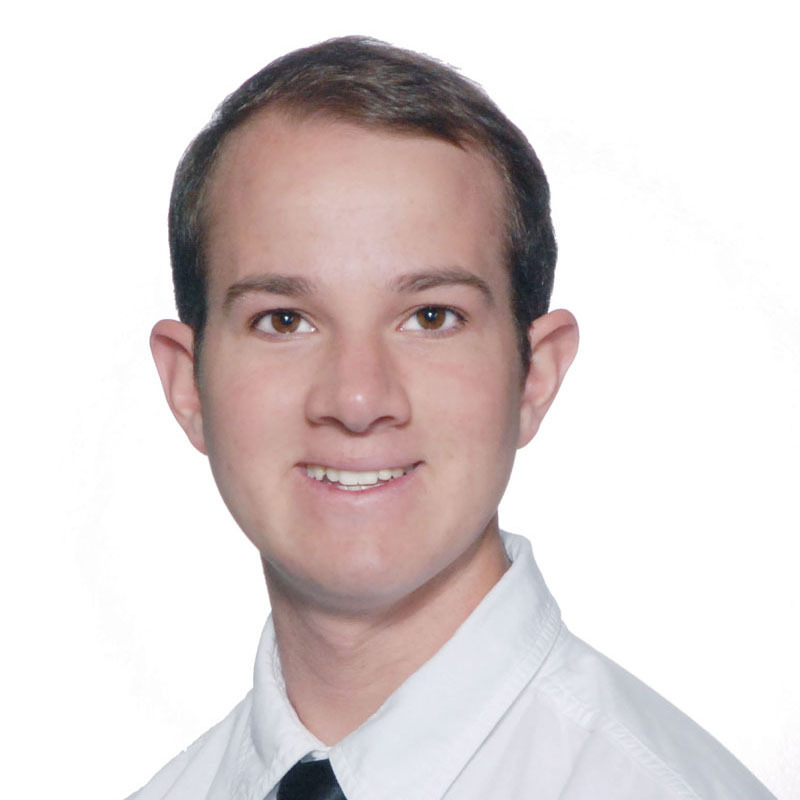 Jack is from Bobcaygeon, Ontario and has been an active volunteer and humanitarian since he was young. His ambitions to help others and to bring laughter and joy to those around him emulate the support and kindness Jack received from his family, friends, and community when he fought and beat leukemia not once, but twice. The majority of Jack’s work has been in relation to the Hospital for Sick Children and the Sick Children’s Foundation, supporting other young persons who are fighting life- threatening illnesses. Intimately familiar with Terry Fox’s life story, whom he holds as a personal hero, Jack has been a motivational speaker at numerous Terry Fox runs and other community events, sharing his own story of perseverance, determination, and optimism with countless people. 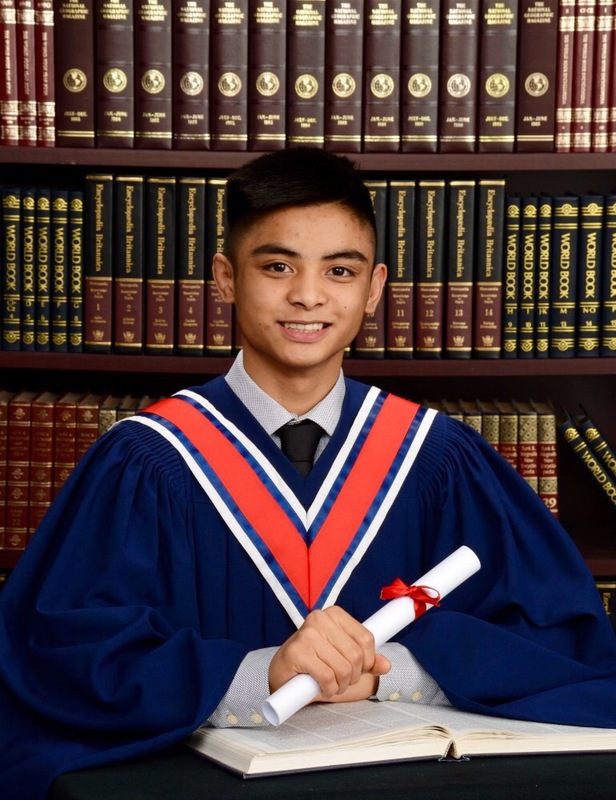 Currently attending the University of Toronto and majoring in kinesiology, Jack’s future goals for his humanitarian work are to continue helping and supporting the Hospital for Sick Children in any capacity he can. Born in South Africa and raised in Brandon, Manitoba, Maheshver’s passion and willingness to help anyone and everyone leaves a lasting impact on those he interacts with. 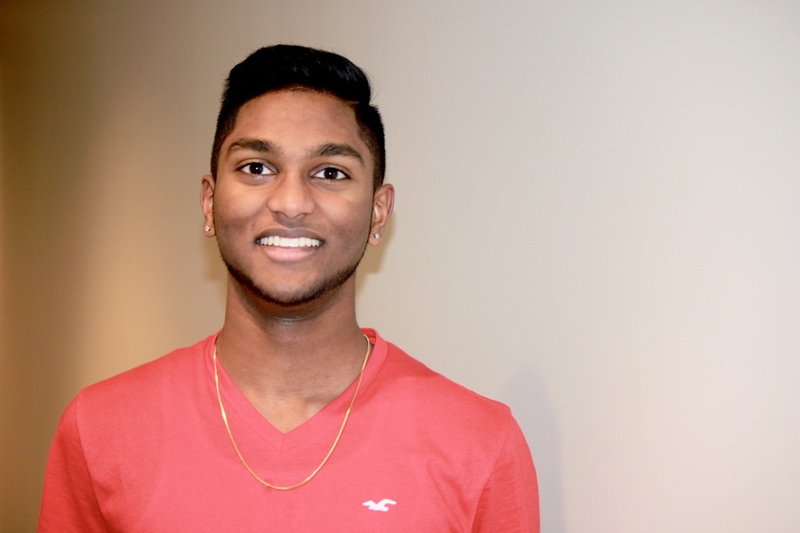 While attending Ecole Secondaire Neelin, Maheshver was very active in the student council and other clubs on top of the large obligations he made to YMCA and community programs. An accomplished athlete and musician, Maheshver’s energy and compassion comes through in almost everything he does. Even in the face of racism and bullying, having grown up in a small, mostly Caucasian city, Maheshver channeled his feelings and used them as fuel to add to his already brilliant fire and desire to help others. Studying sciences at the University of Victoria with ambitions of becoming a doctor, it is Maheshver’s goal that he make a significant impact on at least one other human being’s life and that he can contribute to their well-being and happiness. Jack hails from Rothesay, New Brunswick and represents the epitome of drive and forward momentum. 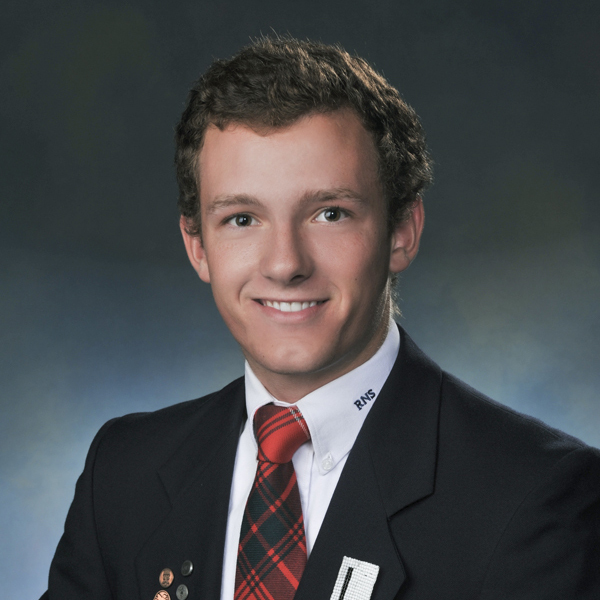 As an alumnus of Rothesay Netherwood School, Jack’s involvement in their sport teams as captain of the junior varsity and varsity soccer teams and basketball teams continues to this day. Jack was also a member of the New Brunswick provincial rowing team in 2012. In Grade 11 though, Jack’s life was shaken to its core when his father passed away. This caused many difficulties for Jack and his family but keeping with his drive and focus, Jack moved forward and came through with a newfound appreciation for life and “the little things” throughout it. Jack’s maturity and leadership has been demonstrated in his involvement planning and participating in the Relay for Life as well as his work for Project Linus. Currently attending The Memorial University of Newfoundland and majoring in nautical science, Jack views his newfound title as a Terry Fox scholar as a challenge and a duty to give more to the global community and improve the lives of others. Moving forward, Jack plans to visit impoverished areas and do whatever he can to improve the lives of the people there at a local level. Hailing from Vancouver, British Columbia, Torrey is a bright young man whose kindness and bravery is shared with the vulnerable youth he works with. Raised solely by his mother, Torrey has seen how his family struggled with employment and education, where few of his relatives earned an education beyond a high school diploma and many work in low-end labour positions. Determined to break this cycle, Torrey worked hard in school while attending John Oliver Secondary. Torrey’s academic success was matched and surpassed by wrestling career, making it into the Vancouver, Western Canada, and Canadian National championships, earning 12 gold medals, and is currently ranked #1 in BC within his weight class. The energy and tenacity he demonstrates in his wrestling can be seen in his commitment to helping vulnerable youth as a mentor, coach, and leader. Pursuing nursing at Langara College, Torrey intends to continue helping vulnerable youth and teenagers that come from similar circumstances to his own and wants to be able to look back on his life and be able to say that he has done all that he can to help others. Determination and selflessness define Emerald and her extensive work helping others. 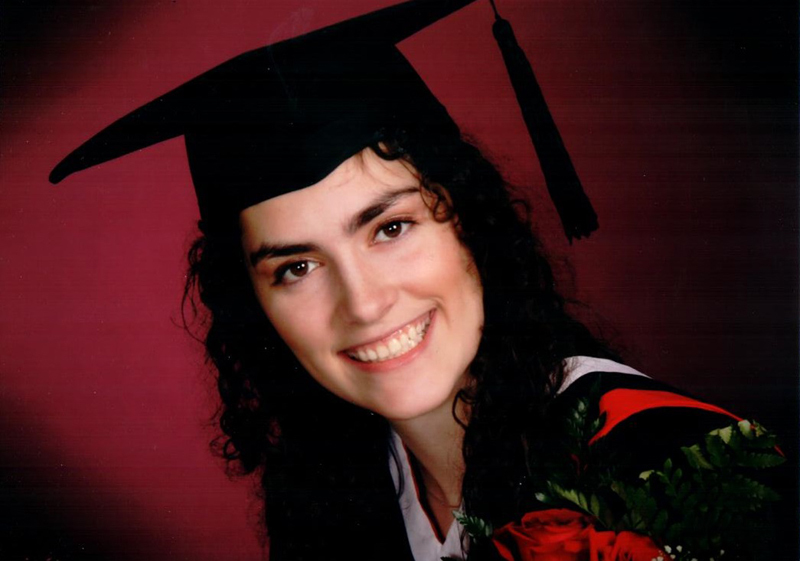 From Pitt Meadows, British Columbia, Emerald attended Westview Secondary School where she excelled in every field. An award-winning wrestler, Emerald was also instrumental in organizing her school’s field hockey team. However, just before Emerald was to compete in the provincial wrestling competition, she tore ligaments in her knee and badly damaged it. Although Emerald was fearful of the invasive surgery, she gathered her bravery from the support of her friends and family and was able to fully recover. With a new appreciation for how much people rely on one another, Emerald’s fervour for helping others was reignited and she committed herself to her work once more, particularly for the Golden Ears Metis Society. As a youth representative, she has acted as a role model and leader that other Metis youth look up to, showing tremendous kindness and respect to all whom she works with. 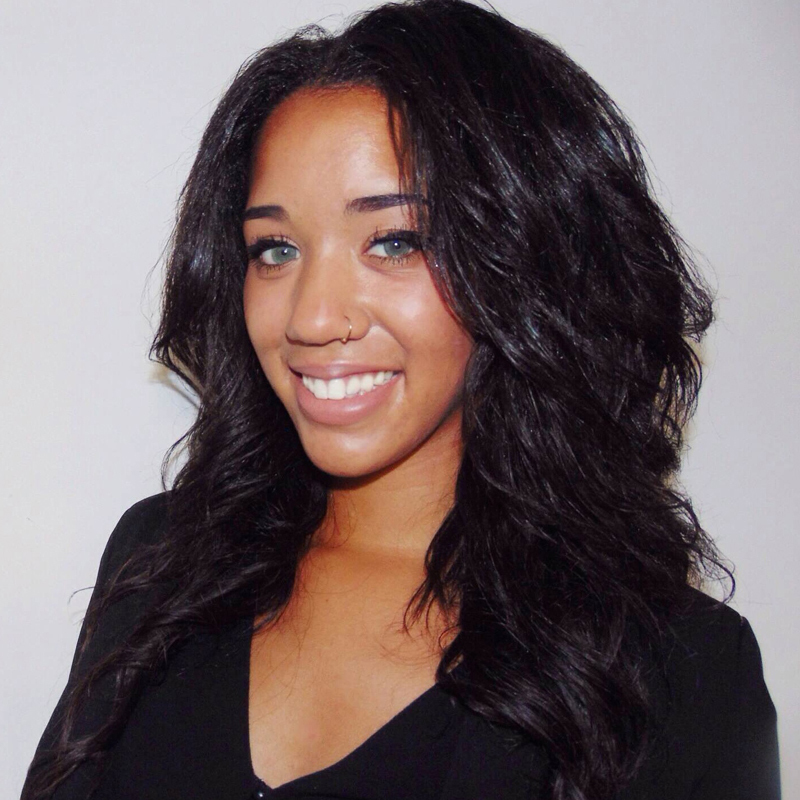 Now studying political science and international studies at the University of Ottawa, Emerald intends to go to law school afterwards and use her career to help people as best as she can. Born and raised in Edmonton, Alberta, Julia’s love of helping others was instilled into her early on thanks to her family’s involvement in humanitarian work, particularly their founding of an orphanage in Nepal. Her individual humanitarian efforts started at a young age, being a mentor and teacher for a Sunday school program in her church at the age of 12. Julia has also been involved in fundraising for various charities, working for Habitat for Humanity, and was involved in a humanitarian trip just north of the Mexican border. 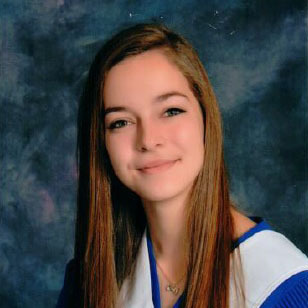 While attending Jasper Place High School though, Julia was the victim of a hit-and- run driver and faced many challenges because of the incident. Not one to simply give up where other might, Julia remained strong and excelled academically while also being recognized as a talented musician and artist. Studying sciences at the University of Alberta, Julia intends to continue her family’s work in Nepal afterwards and go on more humanitarian trips elsewhere around the world. Rehona was born in Toronto, Ontario and is intimately familiar with the variety of hardships that life can throw at someone. Her mother and father first came to Canada as refugees and had struggled ever since to provide for Rehona and her brother. 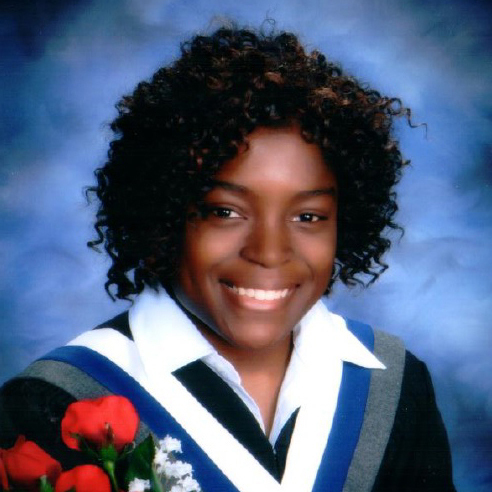 Having dreams of attaining a post-secondary school and becoming a humanitarian since she was young, Rehona worked multiple jobs to earn enough to go to university, all while attending high school at the Humberside Collegiate Institute and being involved in a variety of clubs and school associations. Rehona was also active in basketball and softball. At 15 though, Rehona developed an eating disorder which compromised her mental and physical abilities to the point that she could not do any of the things she loved. After reaching this breaking point, Rehona finally received help and has been recovered from this for two years now. The experience taught her that she did not need to meet certain goals set by society and that it was more important to be true to herself and do what she wanted to do. As part of her humanitarian efforts, Rehona volunteered for Big Brothers Big Sisters and multiple community centres. To take her work to a more international stage, Rehona is studying life sciences at the University of Toronto so that she can provide care for people who have suffered from wars, epidemics, and natural disasters throughout the world.